This Figure Skater Performs To "Turn Down For What"
While the days of skaters only skating to classical pieces or scores from feature films are long gone—they can use songs with singing now—the skaters usually only take this newfound freedom so far as, say, performing to songs from the Moulin Rouge soundtrack. “Turn Down For What” is not the first time Ma skated to an unorthodox piece of music. 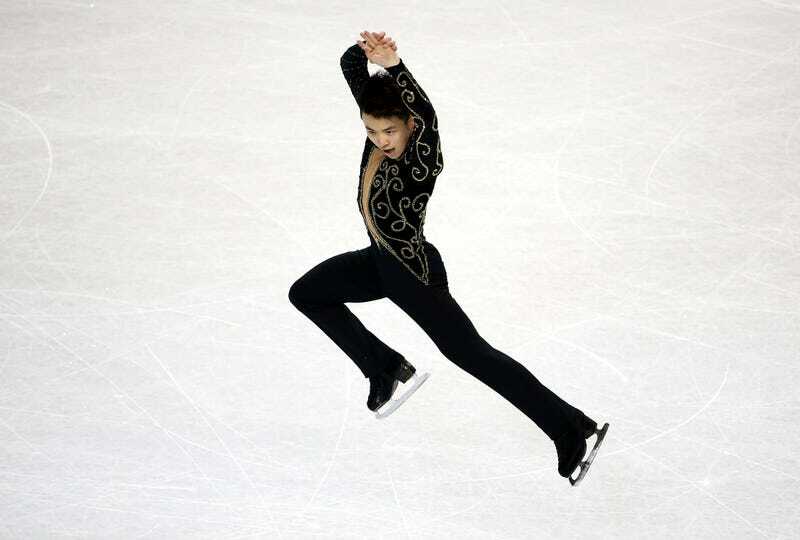 Last season, he performed his short program to an Eminem medley.